Obviously, in most things with social media, it’s easy to make mistakes. But with one platform, in particular, the mistakes can be many. Facebook is a Big Shiny Object to many brands when they first see it. There seem to be so many exciting things to do, and the choices appear to be endless. It all looks incredibly easy. But give it a few weeks, and most brands realise they’re kind of stuck. They’ve done a lot (seemingly) but haven’t seen any positive results. And that’s because they have made the usual blunders. We don’t do horror stories, but we like to offer advice. 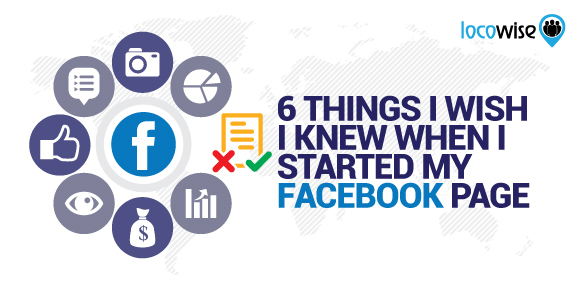 What kind of stuff should you be aware of before you dive into Facebook? What would it have been great to know before you created that page for your brand? Here are some thoughts. Know this. 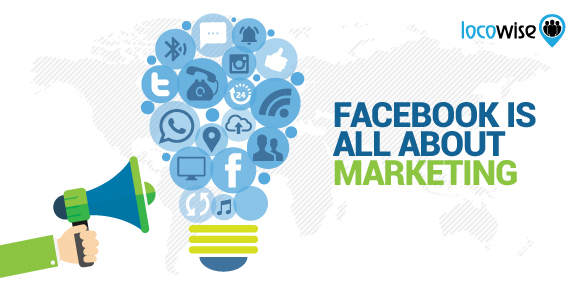 Your page is your number one selling and marketing tool on Facebook, hands down. You can enhance your profile with great content, and excellent branding (more on this later) but the first point of call for any prospect is that profile page. Ask any brand what they wished they had known before they started on Facebook and nine times out of ten they will respond with some reflections on the quality of their page. Stay smart on this one. If your profile still feels like a mess it probably is. Start by making your profile picture your logo. This sets out your stall straight away. Forget anything cute or a stock photo. You know better now. Use the dramatic photo for the cover image. Spend money (that means budget) on the best photo you can find. This way you hit the ground running with clear branding. And when it comes to your Facebook profile, make it as concise and fact-packed as you possibly can. You’re not there to sell. You’re there to market a position, a brand. It used to be the case, not so long ago, that people could completely rely on the organic growth of their Facebook presence. That has all changed, and now it is nigh on impossible to gain any traction on Facebook unless you spend some money on advertising. In fact, we would say that any brand that wants to get ahead should most definitely place a large share of the budget on Facebook ads. They help brands get noticed and help them get engagement. Don’t go crazy, and don’t do anything but seriously targeted stuff. These ads will not go away, and they are the backbone of many a successful brand on Facebook. If you always thought ads were pointless, just try it and see how it can transform your progress. This is for all those brands that took ages to get anywhere with their little text updates. Pictures and video quickly became what Facebook was all about, and this is something that most brands are now aware of, either on a painful level (they used text again and again and then had a lightbulb moment) or on a growth curve that fitted in with their needs and requirements. Either way, there’s going to be more than one brand that feels like they missed the boat on images and video at some point. Fair enough, there is a lot of content out there online that says you need to be authentic and real, and that totally makes sense. But if you’re a brand, and you have a number of other things to take care of, being authentic isn’t always something you can have on tap. Brands weren’t always quick to automate anything on social until recently. It came through as an idea when we all start to realise that pretty much any aspect of Facebook branding could be automated. The biggest and most important aspect to automate? That’s easy. Your metrics. Don’t trawl through spreadsheets and data to find the info you need. 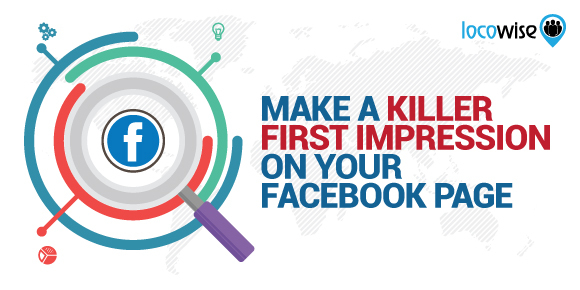 Just get the metrics in one place, and use them to work out how to move forward on Facebook. Bear in mind, also, that many aspects of Facebook branding, including the scheduling of posts, can also be done in one place. Don’t worry about being authentic, just be there on Facebook. Get some help. Too many brands still chase fans like there’s no tomorrow. But there is, and unless engagement is there, you’re just wasting your time. Work on creating an engagement culture around your Facebook page, so that you have people genuinely wanting to show up. It may have been the case once that fans meant pretty much everything, but now it’s important for businesses to get people to really like them, and to engage with them. That’s all about creating and sharing stellar content. Essentially, Facebook is about marketing when it comes to brands. It always has been. And the best marketing is customer-focused. This means you create friendships with your customers, and you always, always think of their needs, not yours. So Facebook is never about your brand. It is always about your customers. As long as you keep this basic marketing principle in mind, you should find that engagement grows fast. Bring what your customers wants to the table every day, all day. Make your Facebook page a place where people come to get their favourite videos, their most useful information and the friendly face they know and love. Marketing has always been about being your customer’s best friend. And Facebook is about marketing. If you are ready to take your Facebook marketing to the next level, then think about getting the above right. It’s the only way. And if you’re kicking yourself for letting the side down on Facebook marketing, then pick yourself up, and get to work. And if you’re completely new as a Social Media Manager, you’re kind of already ahead of the game, just from reading this post. 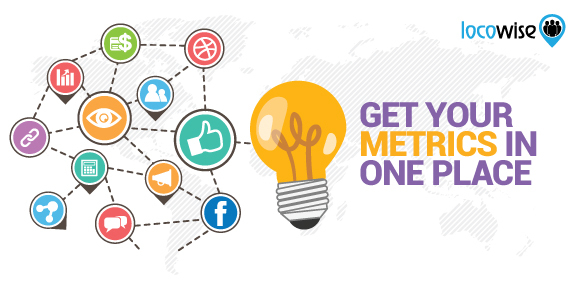 Want metrics that help you, really help you? Try a Locowise trial for 14 days. It’s completely free, and it guarantees you will have a huge amount of data to play with. It’ll give you the edge.